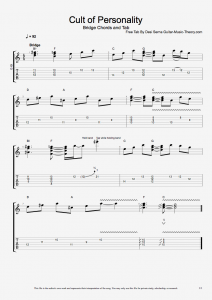 In this free video guitar lesson, you use the CAGED system to play chord shapes featured in the song “Cult of Personality” by Living Colour. 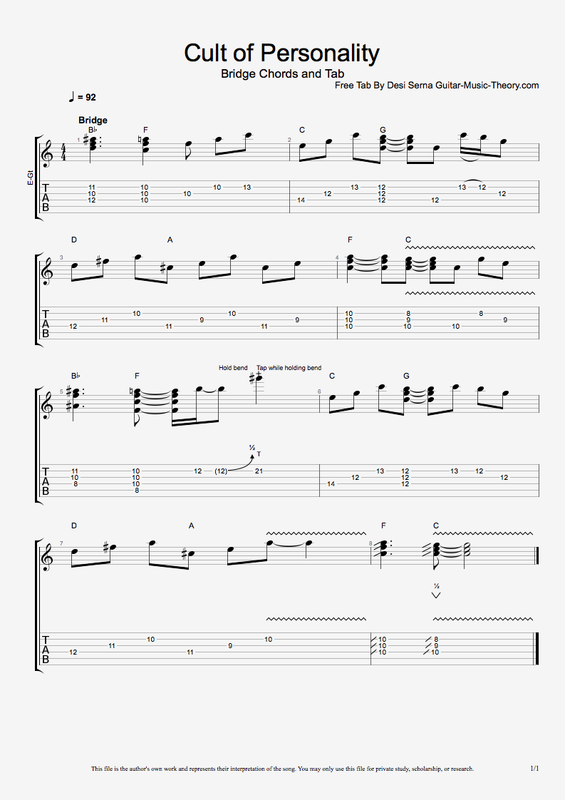 Follow along with free Cult of Personality guitar tab by choosing from the options below. I’m happy to happen on this blog. I really appreciate your efforts and I am looking forward for your further posts. Thanks!